Somehow, many of us believe the same lies. As The List Love is all about facts, we’ve decided to set the record straight once and for all, which is why we’re offering 10 scientific myths you believed were true. We hope you have your helmets on, because your mind is about to be blown! 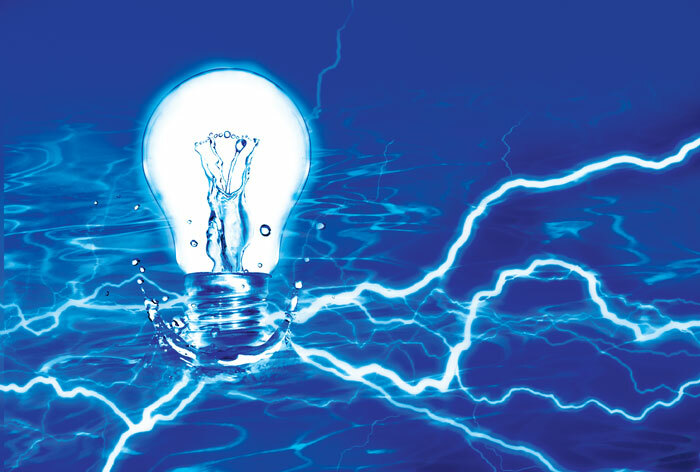 So, you thought water conducted electricity? Well, it doesn’t, but you weren’t completely wrong, as it is the impurities in water, such as salt, that do. Most water is never pure, so maybe keep it away from all those electricity sockets. We hate to burst your bubble, but dolphins might not be as clever as you think they are. 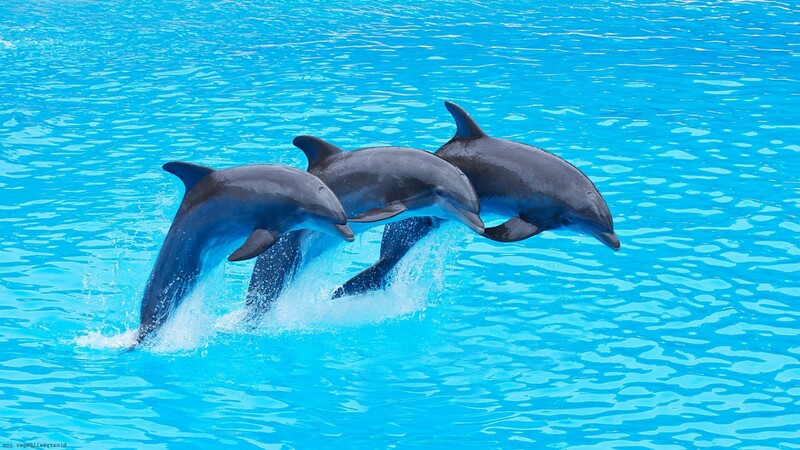 Scientists have spent many years looking for a dolphin language and never found one. Many other animals have also beaten the cetacean mammals in intelligence tests. 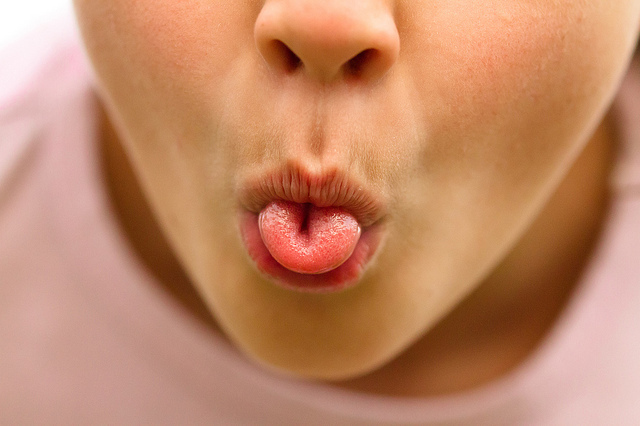 Contrary to popular belief, whether you can roll your tongue does not depend on your genes. Many children can teach themselves how to roll their tongue. In fact, scientists shown that tongue rollers in Japanese schools increased by 20% in children aged between 6-7 and 12, as they learnt the skill themselves. There is a common misconception that humans only use 10% of their brains. We’re here to tell you that’s false! 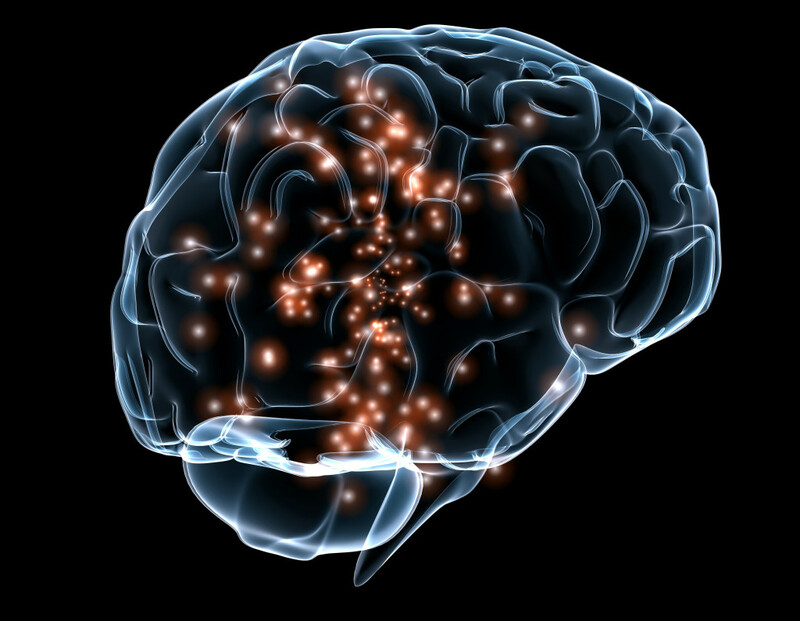 You may only use a small section of the brain when performing an activity, but you use most of your brain in a 24 hour period. 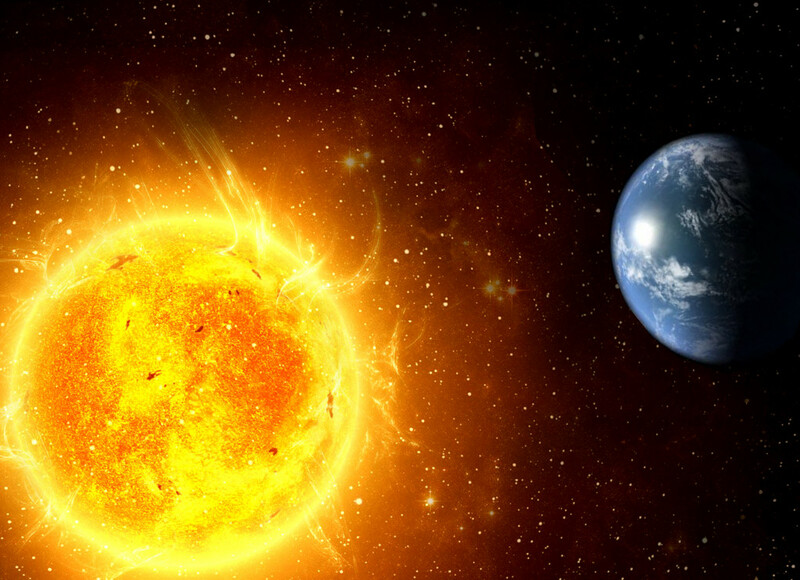 Many people believe Earth is closer to the Sun during summer, but Earth is actually best buds with the sun in January. In Summer, we’re simply tilted towards the sun. It’s only closer to the sun in Summer if you live in the Southern Hemisphere. 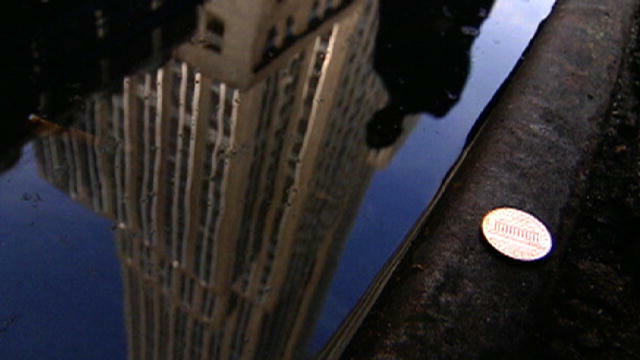 You have probably heard that dropping a penny from the Empire State Building can kill a pedestrian. This is a myth. The aerodynamics of a falling penny are not strong enough to make it dangerous when in freefall, and so the person on the ground would most likely feel a sting from the impact, but they would live to tell the their story. Lightning never strikes twice, ay? Well, it does, and it is actually very common. 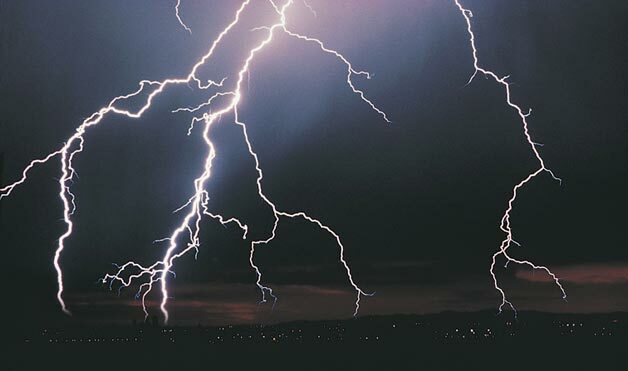 Lightning is more prone to hit large buildings or trees, and will most likely be attracted to the tallest object it can find, which is why it can be struck on multiple occasions. The Empire State Building is struck up to 25 times per year. Many are under the assumption that there is no gravity in space, but there is actually quite a lot of it, as it exists in almost all areas of space. Astronauts are perceived to be weightless because they are orbiting Earth, and are therefore falling towards the planet, but they move sideways to miss it. There is a widely believed myth that the human body pops when exposed to the vacuum of space. This lie is based on a variety of sci-fi movies that use the myth for drama. 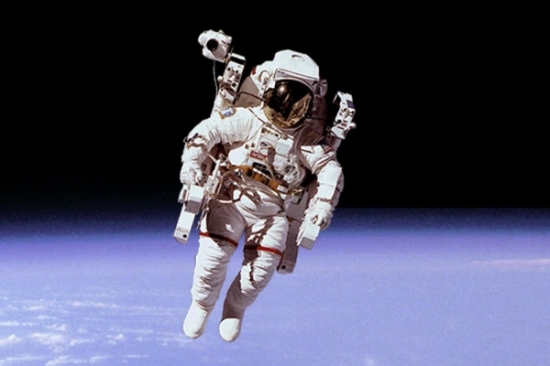 A human being can survive in space for up to 15 to 30 seconds in space if they breathe before the exposure, as this stops their lungs bursting and carrying air into the bloodstream. After their seconds are up, a person will unfortunately suffer from a lack of oxygen, which will lead to unconsciousness and asphyxiation. 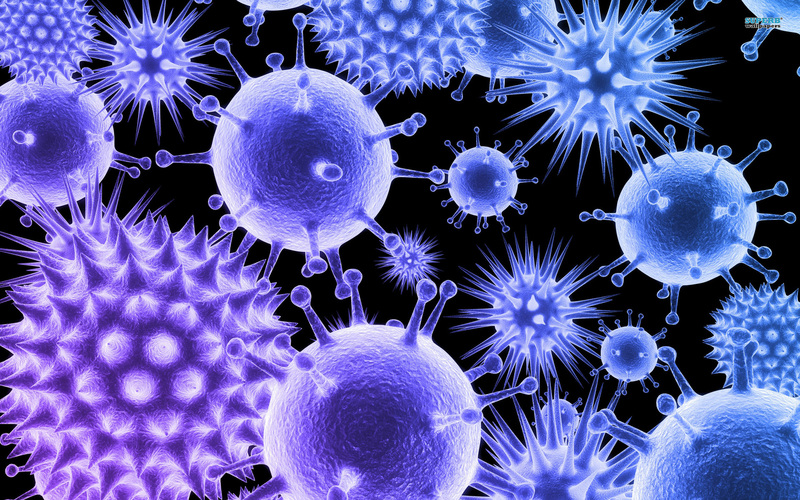 So you thought viruses could be killed? They can’t because they were never alive to begin with. You can deactivate a virus. You can even destroy it, but you can’t kill it. Do you love a good science fact? Read 10 incredible biology facts when you click here. 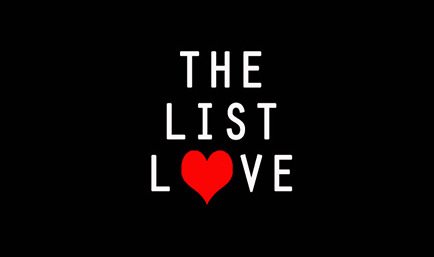 For future top 10 lists, follow us on Facebook, G+ and Twitter.